Location is just on the promenade next to the beach. Smart Tv with Netflix included. Good internet connection. Host is very helpful. 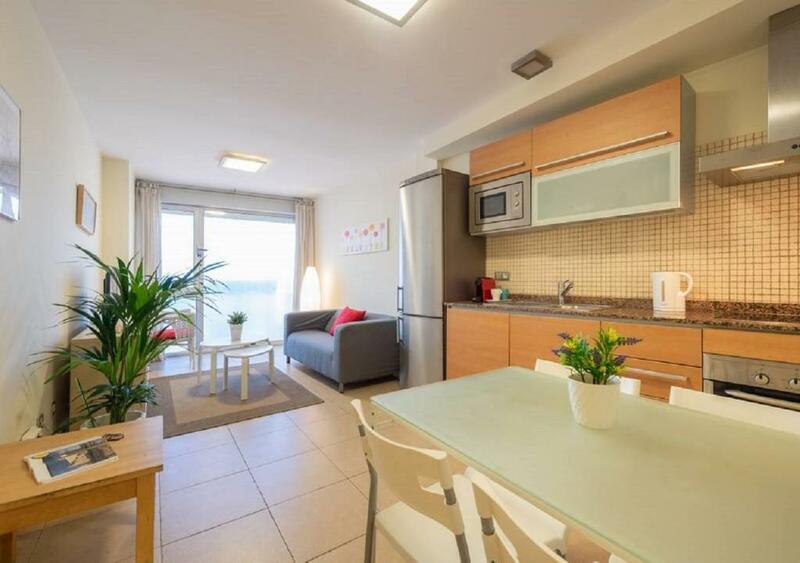 The host was realy nice and helpful and the location of the apartment was great. There were alot of domestic things in the apartment that you didn't have to buy and the host arrange taxi forth and back to the airport. Excellent location and super host. 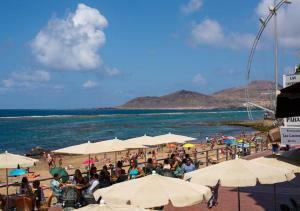 Best spot to be if your main interest is the beach (Las Canteras). Jorge was an absolutely lovely and extremely helpful host. The apartment was extremely functional and spotless clean. Lovely neighbours as well. Super holiday. That everything worked, the location, the fact that Netflix was provided and my phone and tablet synced to the Smart TV (bonus), the welcome food pack and solid wi-fi. 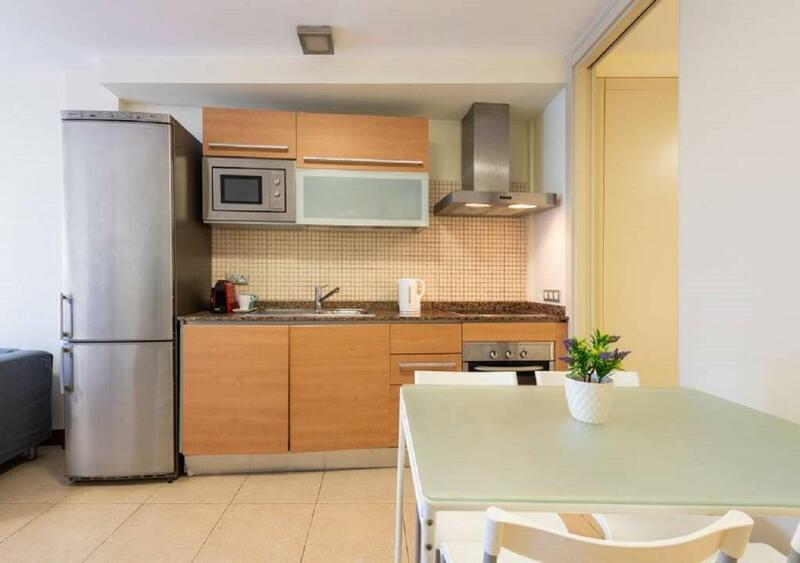 Fantastic location, right on Paseo Las Canteras, just a few steps from the beach, with a nice view of the sea and promenade. Plenty of restaurants and cafes nearby (we particularly liked the bakery-cafe next door). 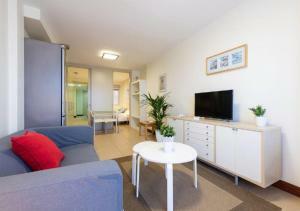 The apartment is very spacious and comfortable, fully equipped and clean. We were travelling with a kid and found it ideal. The host was awesome: he waited for us until late, despite a delayed flight, and was extremely nice and helpful. I would definitely recommend Sunset Dream Canteras. Location was fantastic! A few meters from beach. Next to apartment is cafeteria. Cheap and fresh pastries, croissants, sandwiches etc. The Landlord was really nice. He organised transport from and to the airport for competitive price. He organised baby cot and bathtub for our baby. He printed boarding passes for us. We had a great communication with our landlord Jorge! Location is really really great! Lock in a great price for Sunset Dream Canteras – rated 9.2 by recent guests! 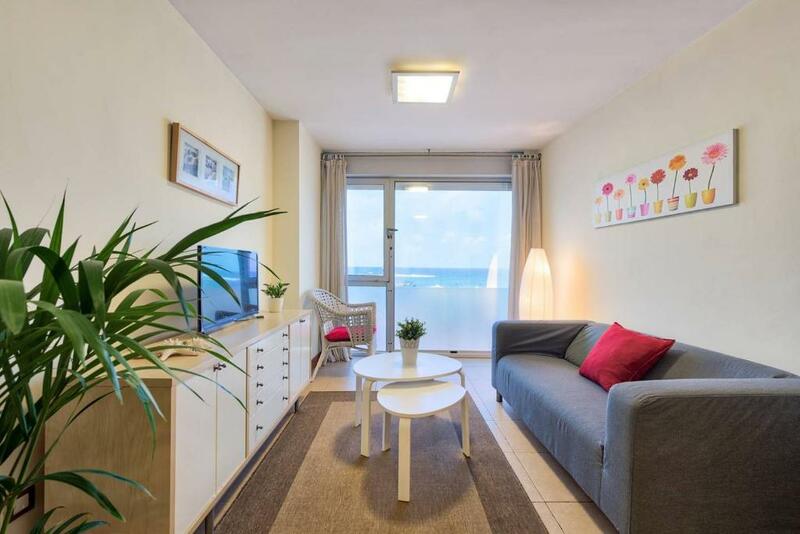 One of our top picks in Las Palmas de Gran Canaria.Sunset Dream Canteras offers accommodations in Las Palmas de Gran Canaria, an 11-minute walk from Parque de Santa Catalina and 1.2 miles from Centro Comercial El Muelle. 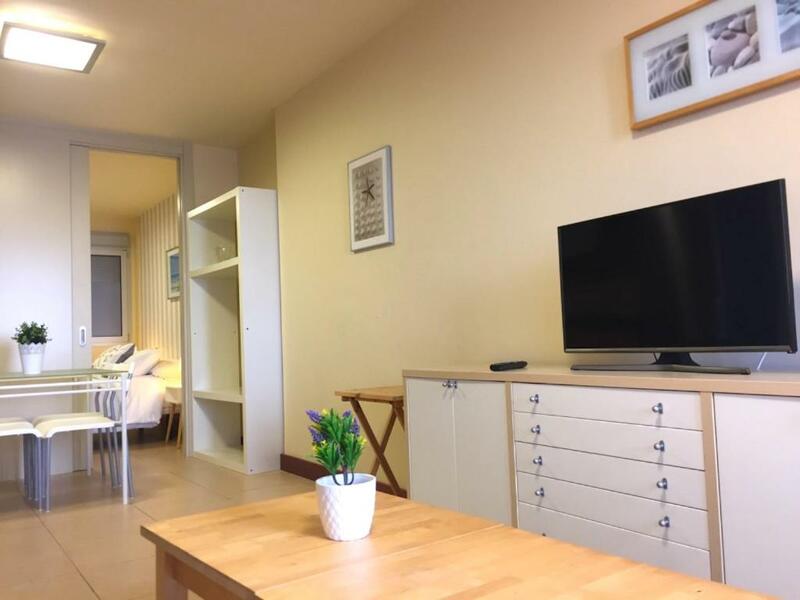 Housed in a building dating from 2005, this apartment is 1.3 miles from the Centro Comercial Las Arenas and provides free WiFi. The apartment features a flat-screen TV, a well-equipped kitchen with an oven and a microwave, and a bathroom with a bidet and free toiletries. 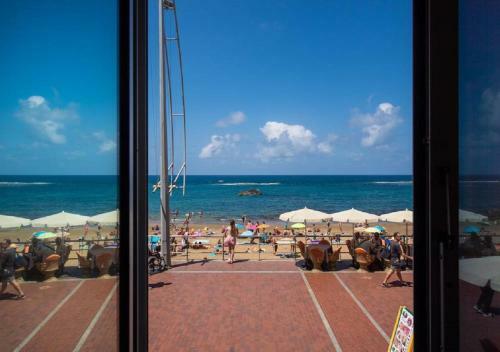 Parque Romano is 1.3 miles from Sunset Dream Canteras, while Poema Del Mar Aquarium is 1.4 miles from the property. The nearest airport is Gran Canaria Airport, 17 miles from the accommodation. 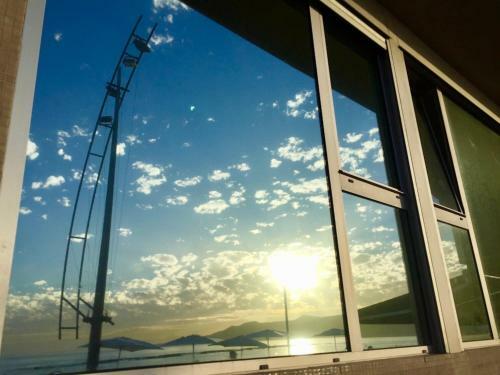 When would you like to stay at Sunset Dream Canteras? House Rules Sunset Dream Canteras takes special requests – add in the next step! Sunset Dream Canteras accepts these cards and reserves the right to temporarily hold an amount prior to arrival. Please inform Sunset Dream Canteras of your expected arrival time in advance. You can use the Special Requests box when booking, or contact the property directly using the contact details in your confirmation. The apartment was looking a little tired and could benefit from an upgrade. There is also only one source of natural light. The general conditions of the location are a bit outdated and in some points are necessary some renovations or reparations. The apartment had a little too much humidity, especially in the bathroom, so the towels and clothes didn't dry and fast as you wish. There was a clothesline outside the window, but it was full most of hte time. Lack of air conditioning....but cool breeze blew in during the evenings so was ok.
To get to the apartment you need to walk (and carry your luggage) for about 50mt from the nearest road open to traffic.